Want to see B.B. King live with VIP Tickets? 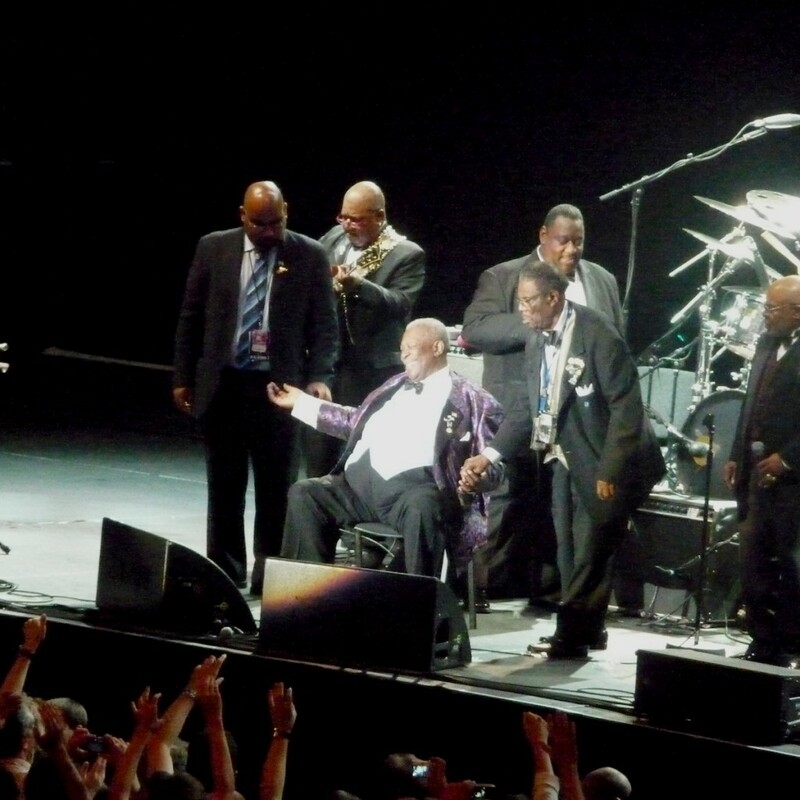 For over 50 years BB King has defined blues for audiences worldwide. Considered one of the most influential bluesmen of all time, King is well known as a legendary and tireless live performer. Throughout his career he has performed in as many as 300 concerts per year well into his seventies. If you would like the opportunity to experience the legendary King of Blues live in concert, there is no better way than with a VIP Concert Package from Millionaire’s Concierge! 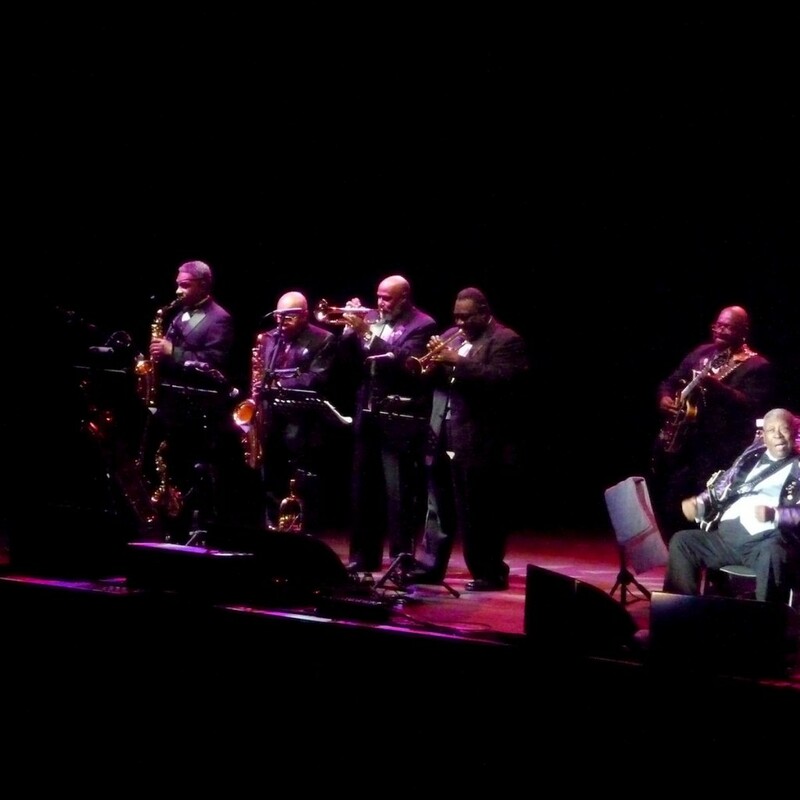 At Millionaire’s Concierge, not only can we arrange VIP access to BB King’s incredible performance, we can also tailor your package to give you an exclusive concert experience of a lifetime! Have a look at our VIP packages below, and allow us to use our long-standing industry connections to make this experience your reality! Experience the King of Blues Like Never Before! 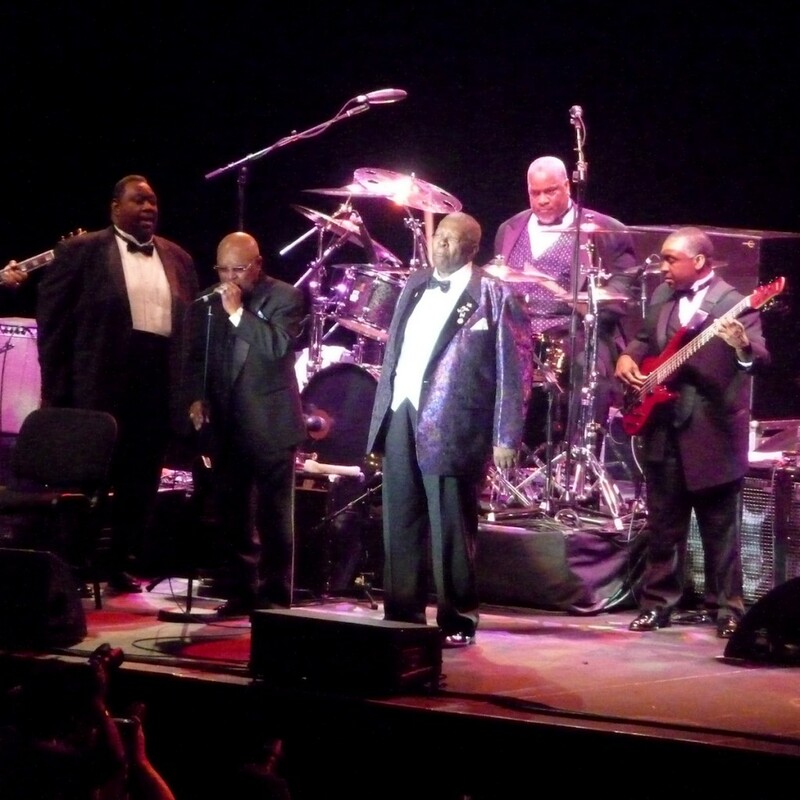 You have never experienced BB King the way you will with our VIP Concert Packages. 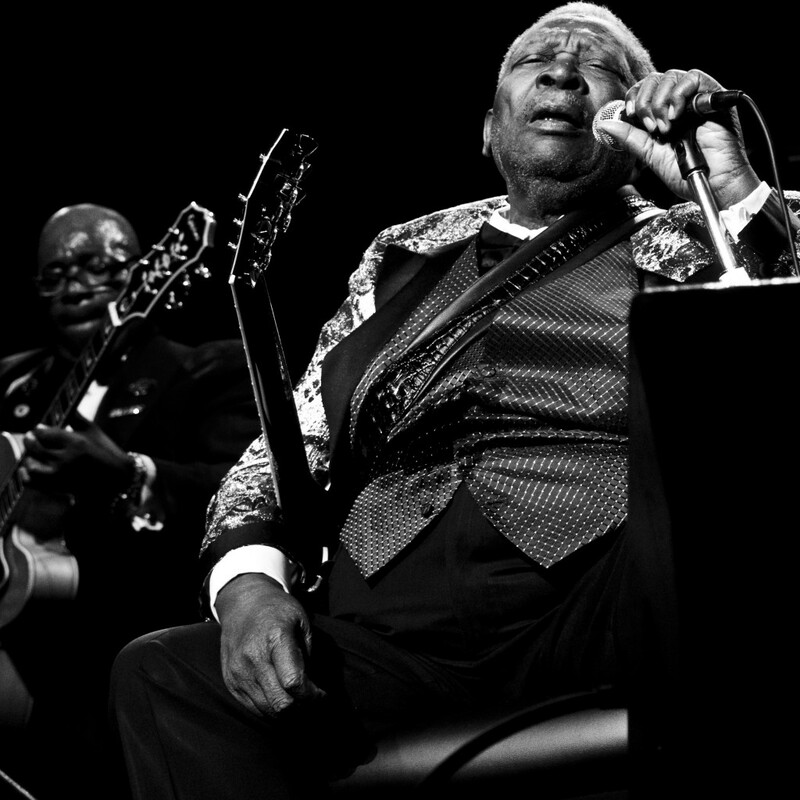 With the best seats in the house at any BB King show, you will experience the King of Blues in the way that he was meant to be seen – up close and in style. 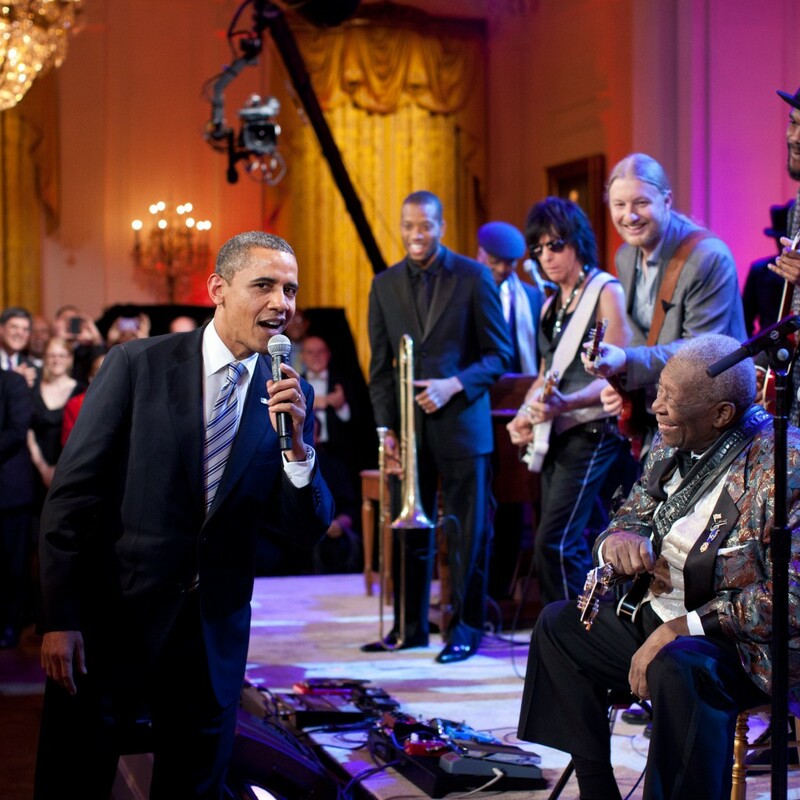 Want to meet the legendary BB King? Have drinks in the VIP lounge? Receive exclusive gifts and merchandise? What are you waiting for? Call us today, and we will make it happen!